Jahanvi Patel is a paralegal at LeonardPatel. 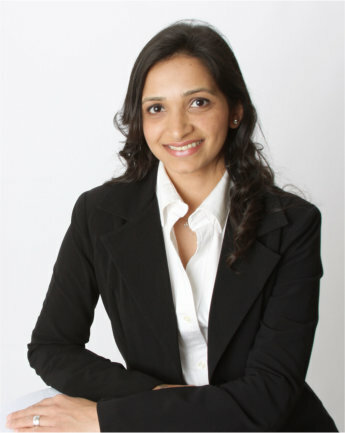 Ms. Patel specializes in preparing patent and trademark-related documents, research, billing, and practice management. Ms. Patel is a graduate of Saurashta University in India, where she earned a B.S. in computer science. Ms. Patel earned her paralegal certificate at George mason University.